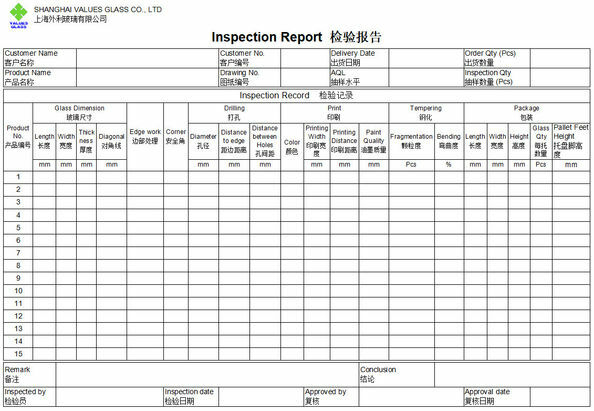 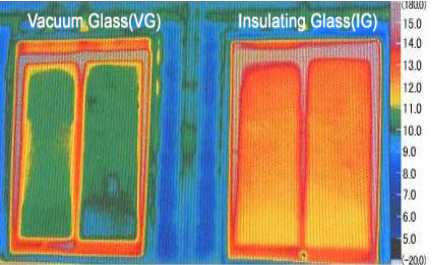 Insulating glass is composed of two or more pieces of glass, the aluminum frame interval with internal full ofefficient molecular sieve adsorbent out of a certain width of the space, with a high intensity of edge sealing glue sealing glue them into a glass component.Can choose according to need ordinary transparent glass, tinted glass, glass ofhot reflex plated film, low-e glass, laminated glass, toughened glass and hotbending glass as hollow glass substrate. 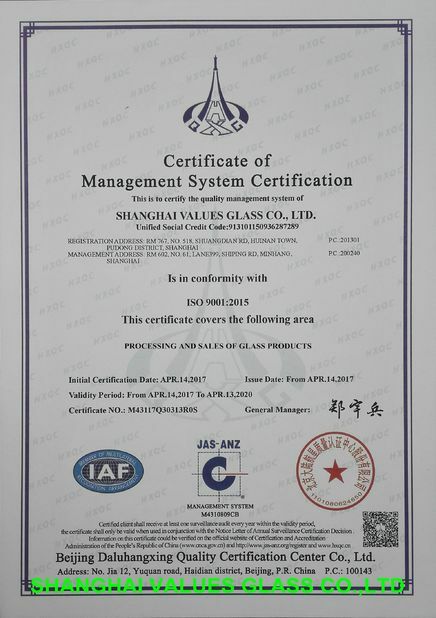 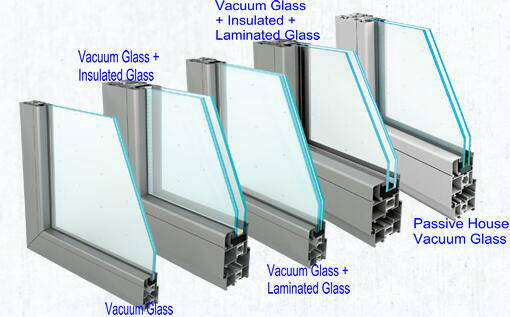 Vacuum glass is based on the proven vacuum thermos bottle. 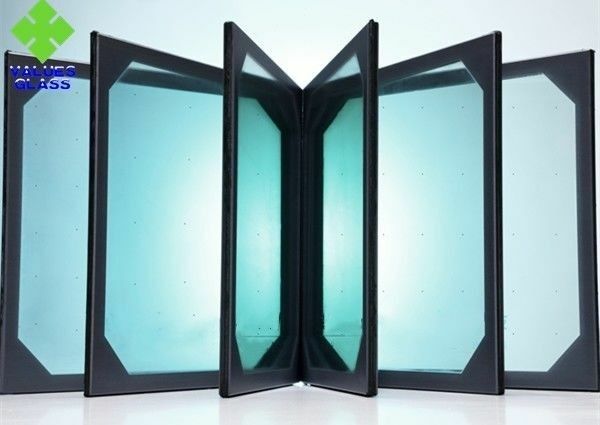 By separating two panes of glass with small pillars and sealing the edges, a micro-void space is created between the two panes, all of the air is removed. 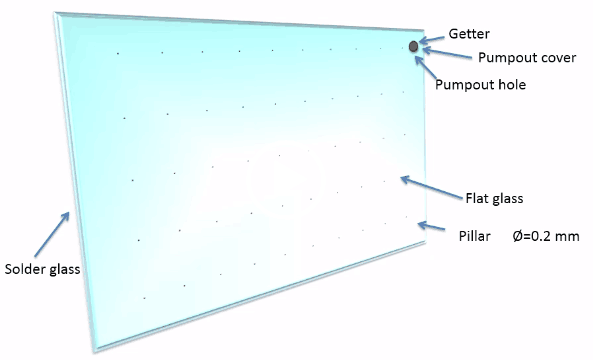 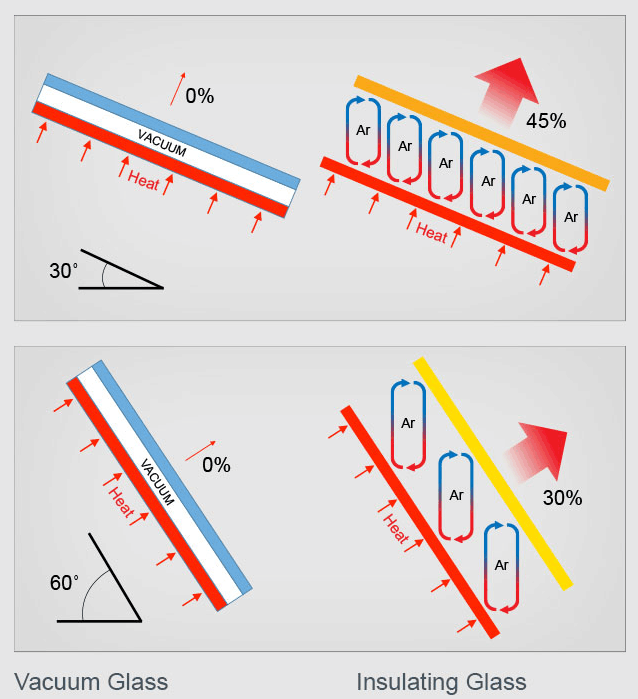 The height of the void space between the panes is kept 0.2 mm by the tiny pillars, and the vacuum is pulled down to 10-4 Pa.
Due to the inside vacuum, the conduction and convection of heat between the panes is almost nil. 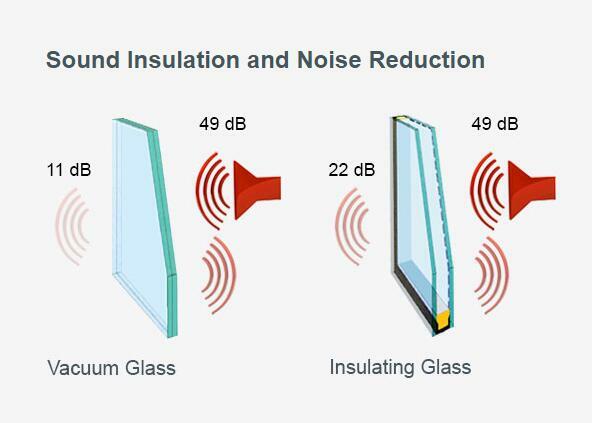 In addition, the LOW-E coating reflects more than 85% of the infrared back into the room. 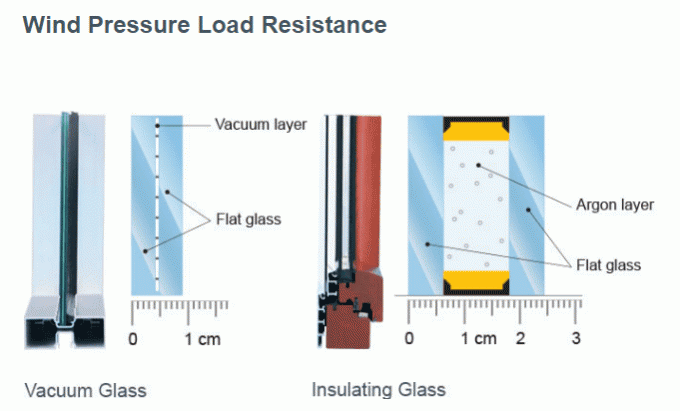 For these reasons, vacuum glass windows prevent nearly all heat loss from conduction, convection and radiation. 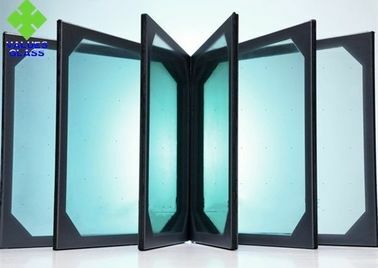 -- Better U Value, Less Weight.